Why you should take a stand! We are all used to seeing the “traditional” meeting room – everyone seated. However, a change is coming in the form of stand up meetings and stand up desks. 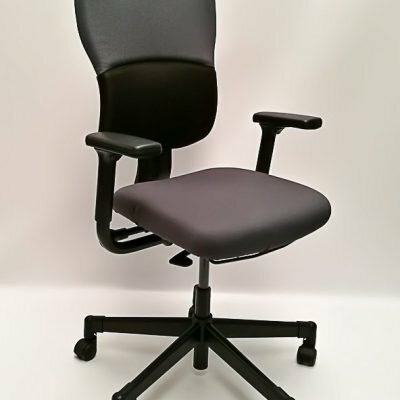 Recently, sitting has been described as the new smoking ! According to Neal Taparia writing for forbes.com he states that standing cut his meeting time by twenty five percent! I think we could all agree that that is a good thing!! In a previous blog we discussed the benefits of having a good balance between sitting and standing. 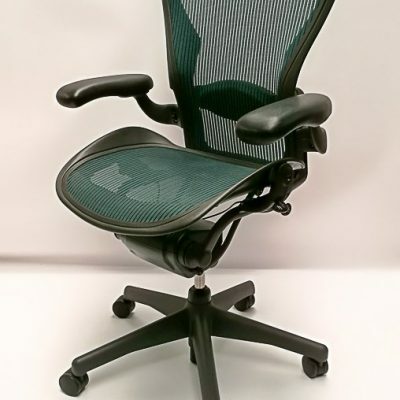 A study carried out in 2012 found that if the average American person decreased the amount of sitting time to three hours a day the persons life expectancy would increase by two years. All the research tells us that sitting for long periods of time with little other exercise undoubtedly has a very negative impact on our health. On the flip side of this standing all day can lead to knee, back or foot problems. A delicate balance between both sitting and standing is optimal! Research has shown that people who stand while working in a group setting are seen to be more engaged with the topic when compared to sitting. So how can one encourage others to take the stand! So, how can we encourage standing within an office setting. Standing Desks are becoming a work benefit in the U.S.A. In fact, standing desks are an absolute must in order to recruit. According to a recent report by the Society for Human Resource Management in the US standing desks are emerging as the fasting growing employee benefit. 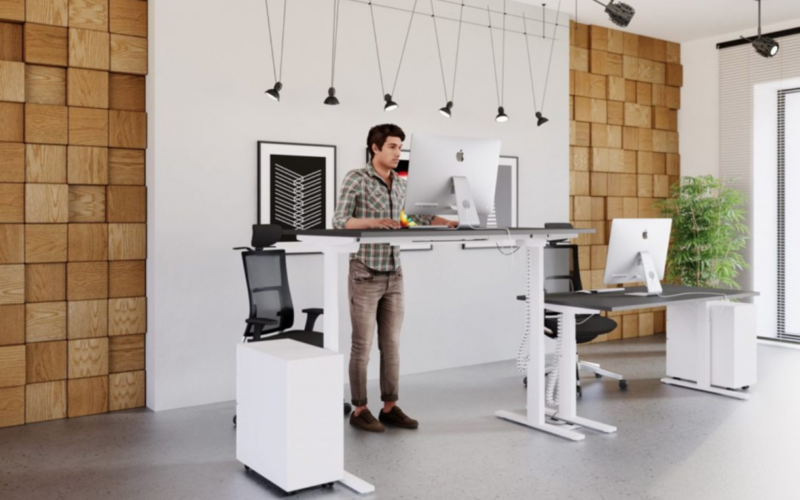 The survey states that forty four percent of HR professionals are being provided or being subsidised with standing desks. This is an huge increase on thirteen percent in 2013 which really is a testament to peoples awareness of the negative impacts of prolonged sitting. So, will you take a stand?